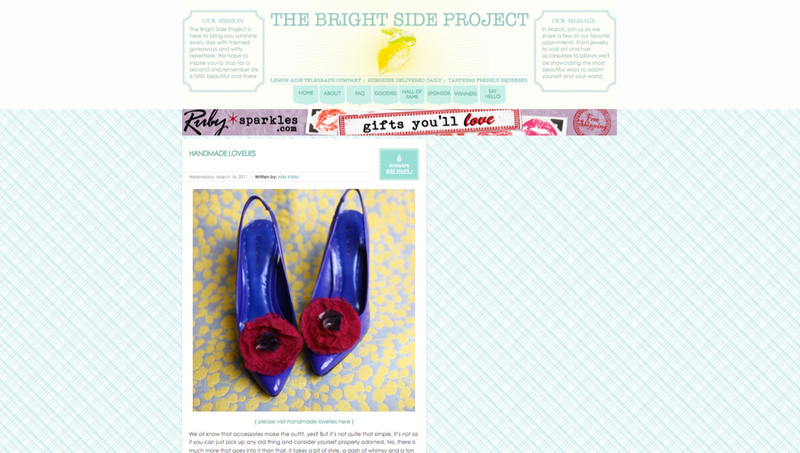 the bright side project. | openFieldphotography. check out all the great things they have...and while you're there, ENTER to win the shoe lovelies they are featuring today!! Mom - well that certainly “brightened” my day!!! Congrats to you!!! © 2005-2015 openField photography, LLC.|ProPhoto Photographer Blog by NetRivet, Inc.